Everyone wants a healthier living environment. 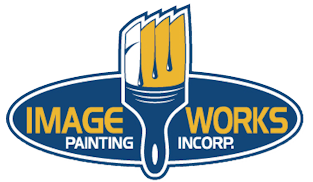 So one of the primary focuses of the painting industry in recent years has been to develop a quality line of paints that are low-odor and low-VOC to give you better indoor air quality while remaining friendly to the environment. 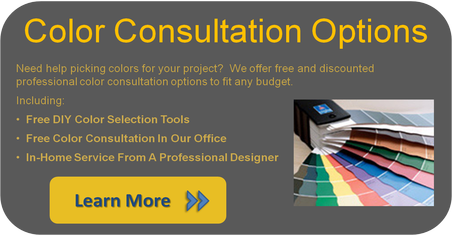 Below are some of the quality options we offer that give you the best of both worlds. 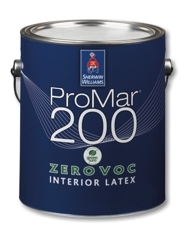 Professional painters have it all with ProMar® 200 Zero VOC Interior Latex. It’s the first complete professional line that not only has zero VOCs**, but is also available in four sheens and every color. All while delivering maximum productivity with outstanding durability and touch up. Superior durability, easy application, and excellent hide. Virtually no odor - ideal for applying in occupied areas. Available in flat, low sheen, eg-shel and semi-gloss. 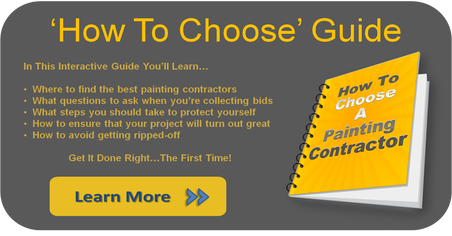 Outstanding touch-up reduces repaint costs. Zero VOCs meets the most stringent environmental requirements. Complies with LEED, MPI, GREENGUARD Environmental Institute (GEI) and other green guidelines and regulations. Available in all colors – including deep, vivid accents. 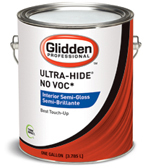 Ultra-Hide No VOC* paint is a high-hiding, easy-to-apply interior no VOC* wall paint that delivers industry-leading touch-up to get the job done. 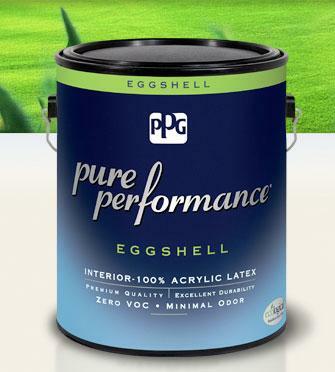 With virtually no residual odor, it is recommended for all commercial, maintenance and residential applications where a uniform, high touch-up interior finish and minimal disruption to occupied spaces is desired. 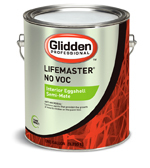 Lifemaster No VOC* paint, the leader in our environmentally sustainable product line, is a 100% acrylic no VOC* paint, making it ideal for residential, institutional, educational and commercial facilities. The excellent durability and no residual odor allow you to maximize your repaint cycle and minimize your environmental impact with a quick return to service, better indoor air quality during application and minimal disruption of occupied spaces. 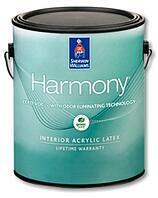 A product that's environmentally gentle yet still offers superior performance. That's Pure Performance®. With zero VOC and very low odor, its exceptional quality transforms any interior space. Yet while it's the height of environmental responsibility, Pure Performance more than does its duty as a premium quality paint. That's why it is certified as a top quality paint by the Master Painters® Institute (MPI), an independent coatings testing organization recognized across North America.